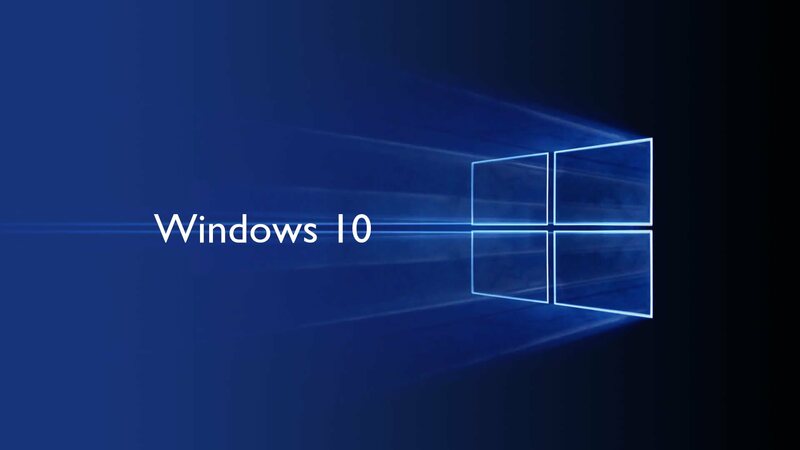 It’s been quite some time since the release of Windows 10 and those who have already upgraded their OS are surely enjoying its new and exciting features. There are some major improvements that make it way better than the previous operating system 8.1. If you still haven’t upgraded your systems or are planning to do so, check out what the OS has to offer you this time. If you missed the Start Menu, which was eliminated in the Windows 8, here’s the good news for you that its back. You can find the menu at the lower left-hand corner of the user interface and clicking on it opens up two panels side by side where the left column shows recent, most used and pinned apps and the right column features live tiles which be customized, reorganized and resized. But, if you don’t want the live tiles, you can turn them off. Also, the search field shows related internet results along with programs and files. The Start Menu also expands to full screen if you want. Microsoft has introduced a new set of software called the Universal Apps to allow the transition across different devices smoother. These apps use the same code but can adapt their interface as per different devices. Apps like Music, Photos, Videos, Maps, Mail and Calendar and People and Messaging now provide the same user experience across all devices, having varying screen sizes. Also, the data is saved and sync automatically through OneDrive. Microsoft’s voice controlled digital assistant Cortana has been brought to desktops via Windows 10 which makes interaction with your device easier. You can now ‘tell’ you PC to scan your hard drive for specific data, pictures, files and to do many more tasks. Cortana also makes multitasking easier. You can send an email by telling the app to do so while you are working on something else. Windows 10 allows the users to play any Xbox One game on PC or tablet. The new OS promises to support Xbox game streaming with enhanced speed and graphics performance. You can also record, share or edit your victories using the Game DVR feature that allows you to replay the previous 30 seconds of your game, letting you view the unexpected wins once again. You can join your friends across the Xbox platforms and see their activities through Xbox Live. Windows 10 ensures easy switching between modes in 2in1 devices (hybrids and convertibles). The OS detects whether you have plugged in a mouse or a keyboard and switches modes, facilitating convenient interaction. On removing the mouse or keyboard, the system notifies you through a pop up message that you need to activate the Tablet mode. When you do so, the OS offers a more touch friendly profile. With Windows 10 you also get a new version of Office apps like Excel, Word, PowerPoint and Outlook with a touch-first interface across tablets, PCs and phones. The function ribbon at the top of the apps now shows up only when you need it. In Outlook, you can now delete messages from inbox just by swiping each message to the left, whereas if you swipe to the right the message gets flagged. The apps provide a uniform user experience across PCs as well as mobile devices. Virtual desktops have been the demand of users since long and finally Windows 10 has brought the feature. You can run another set of windows using this feature and can manage multiple windows and apps efficiently. Instead of opening multiple windows on top of each other, now you can have a whole other virtual desktop. You can set up one desktop for home and run apps like Amazon and Netflix, keeping them open whereas another desktop can be created where you can keep Excel, Word and other apps open. The new web browser Edge, also known as Project Spartan, has replaced Internet Explorer in Windows 10. Its features include the ability to annotate using a finger or keyboard, PDF support and reading mode. It also integrates with Cortana, providing additional information.